I gave it a dynamically allocated 8gb hard drive. It is currently using only 3.9gb of that. 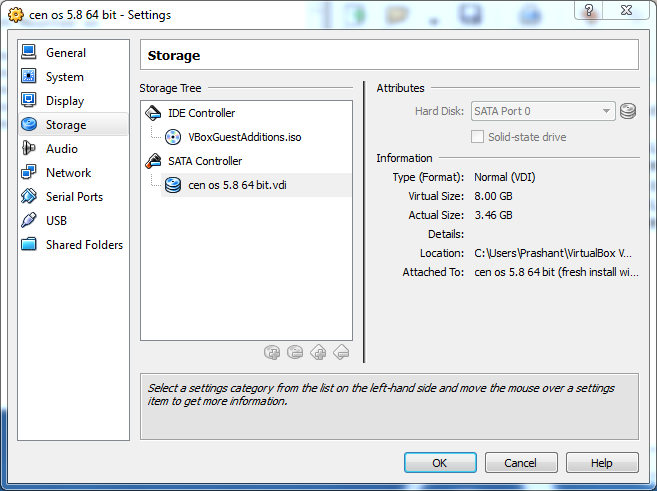 However, it seems to think that 3.9 gb is all that is has got and free space is shown as 0. This means i am unable to install any updates or any other applications. 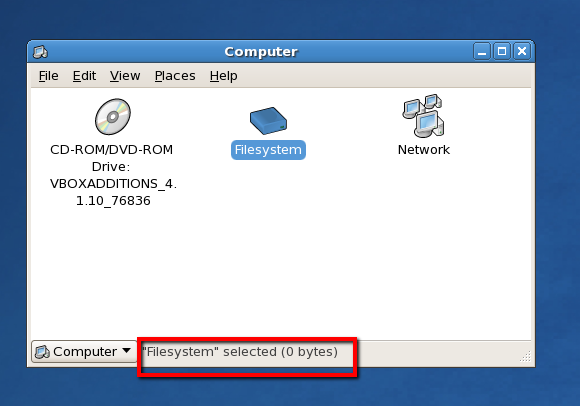 How do i make linux see the full 8gb? It seems that the rest of the space is being used by another LV. Mount it somewhere, inspect the contents, and see if you can get rid of the second LV in order to make more room for the first. I faced a similar problem. I needed to remove swap from the LogVol01 (swapoff -v /dev/VolGroup00/LogVol01), then removed this volume, rebooted and extended the space of LogVol00 mounted as /. Not the answer you're looking for? Browse other questions tagged linux centos hard-drive virtualbox disk-space-utilization or ask your own question. Is this how LVM snapshots work? Almost All Xenserver Logical Volumes Disappeared - Recovery?